assignment in Bully school this year is "Show & Tell". Please submit 1 Photo of your bully on summer vacation and tell Miss Orion all about it! Upload your favorite bulldog Summer Vacation photo for a chance to win a FREE bag Fromm! We are all excited about their new formula, so you are going to love the prize!! 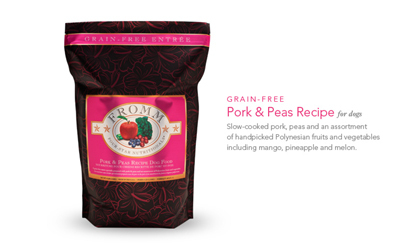 Winner will receive a 26lb bag of Fromm's new Grain Free Four Star Formula, Pork & Peas! Last edited by bullmama; 08-26-2013 at 05:58 PM. I know the Hooligans and the angel will be paying attention in class.